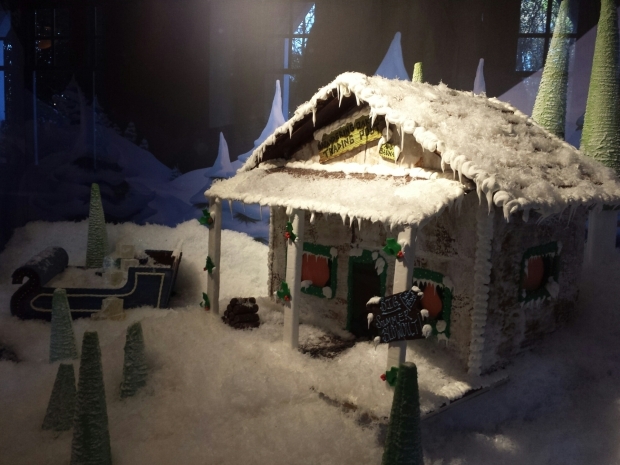 Wondering Oaken’s Trading Post made out of gingerbread at the Yacht Club Resort. 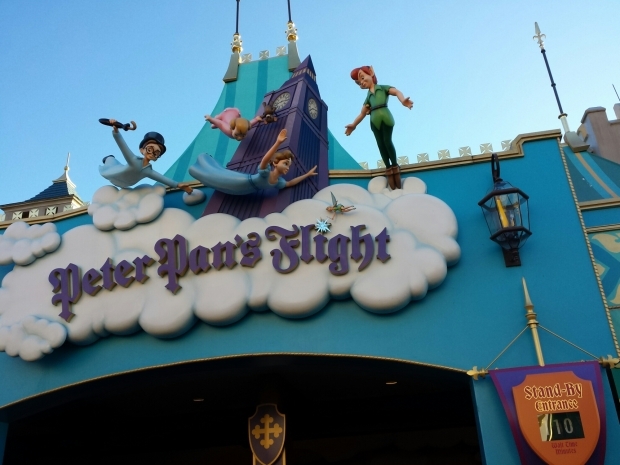 Started my morning meeting friends at the International Gateway and heading to France for some breakfast. By the time we were done it was past 11am and the rest of World Showcase was open so we strolled toward the American Adventure. 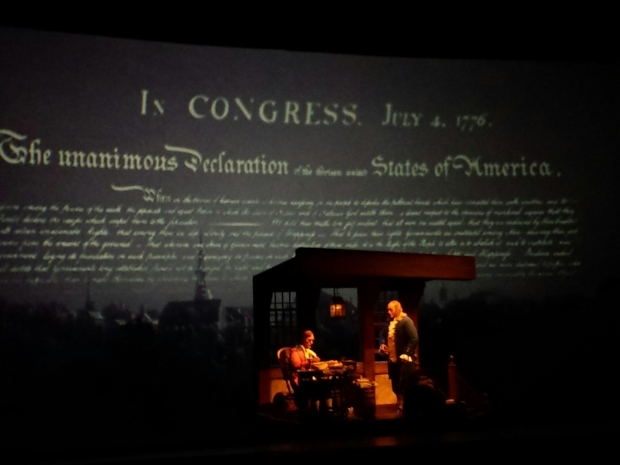 Stopped to watch a performance of the Voices of Liberty and then main show. Grabbed a quick bite to eat at the Liberty Inn then headed for the United Kingdom to watch the Paul McKenna Band. Then the Canadian Holiday Voyageurs. Made our way around to World Showcase and watched Joyful. 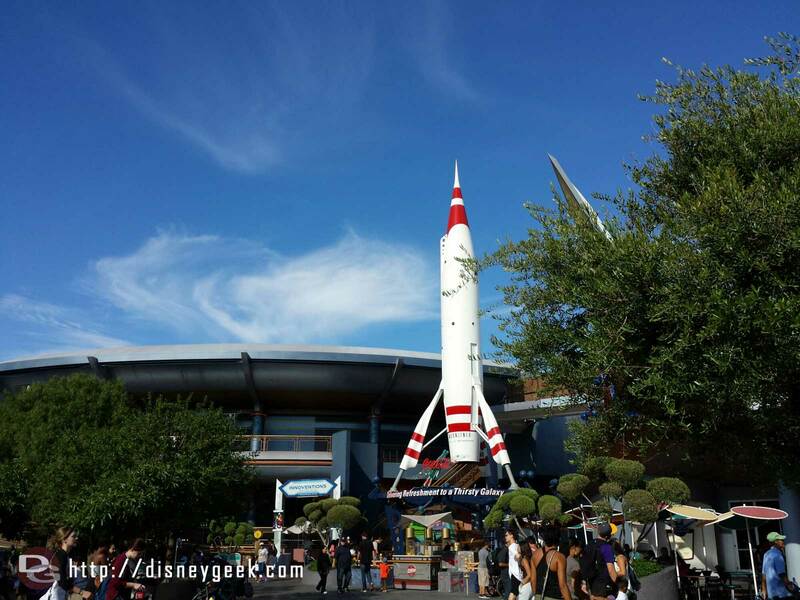 Walked through Innoventions then toward the park exit. Hopped on a Monorail to the Transportation and Ticket Center and then took the Ferry across to the park. 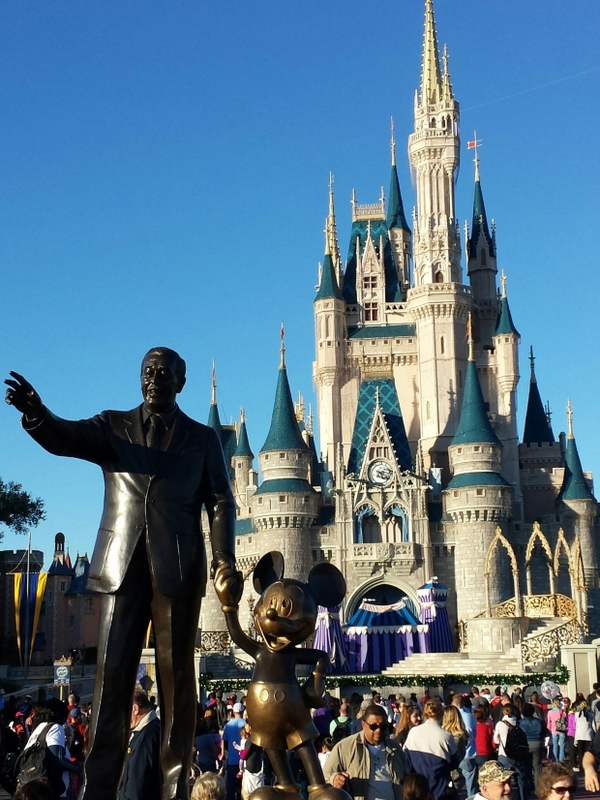 Wandered down Main Street USA and into Liberty Square. Continued around to Fantasyland and circled the Mine Train. 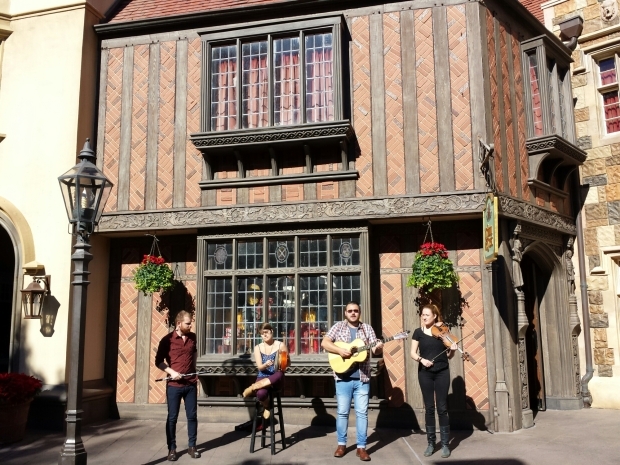 Passed by the castle and into the hub to find a spot for the Street Party. After they wrapped up made a poor decision to head for the Hollywood Studios. Had to wait for the third bus to show up and of course they had to switch drivers. I was one of the last ones to make it on and had to stand. As we exited World Drive traffic stopped. The driver opted to try Epcot Resorts Blvd which also stopped. We spent just over an hour on the bus. 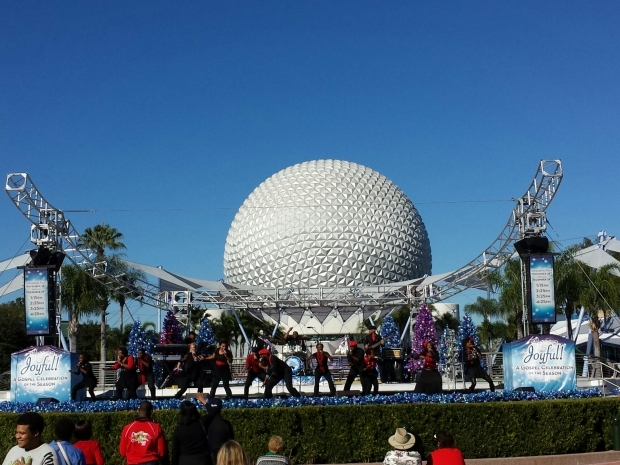 Arrived later than planned at the Studios so opted to head to Epcot. 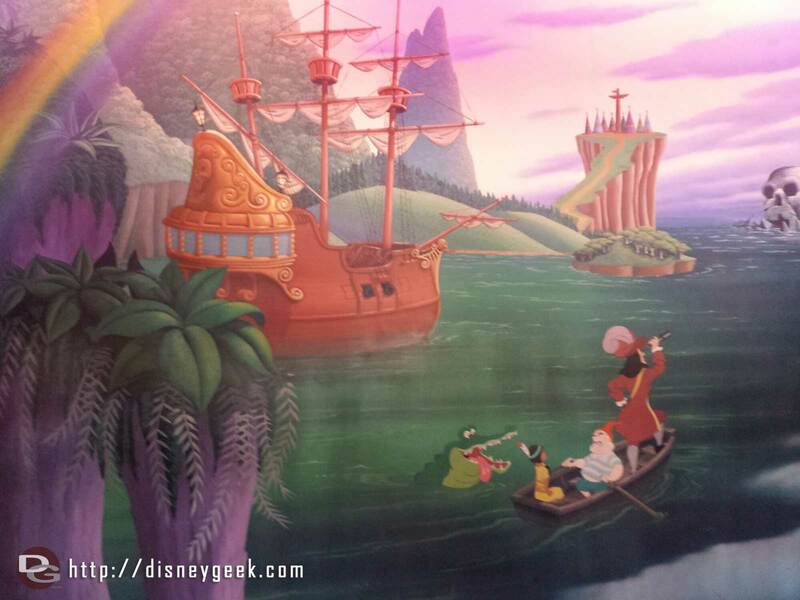 The boat line was back toward the Christmas tree so we opted to walk instead. Along the way passed through the Boardwalk and grabbed some food and took in part of a Christmas concert on the lawn. 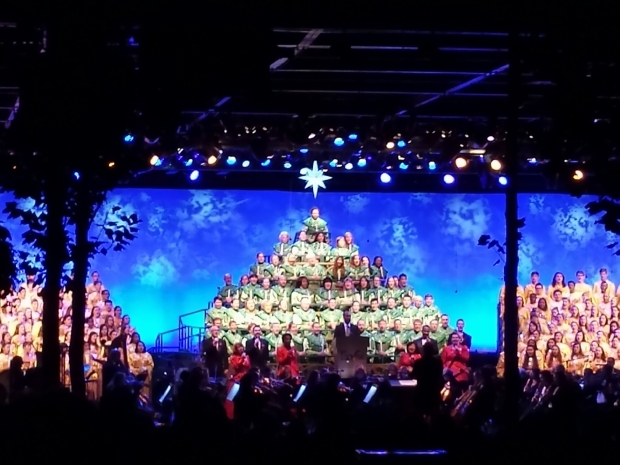 Eventually made it to Epcot and walked around to the American Gardens Stage to see the Candlelight. Had some time so continued on to Germany for caramel corn then then circled back for the Candlelight. After the show walked back toward the International Gateway stopping by France along the way. 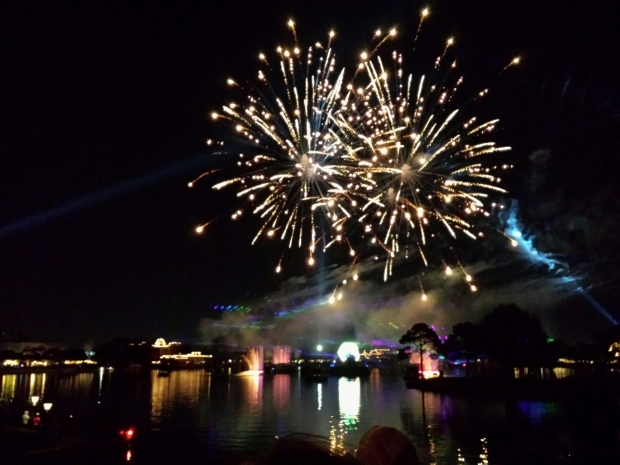 Found a spot for Illuminations to conclude my evening. Walked back to the Beach club to call it a night. 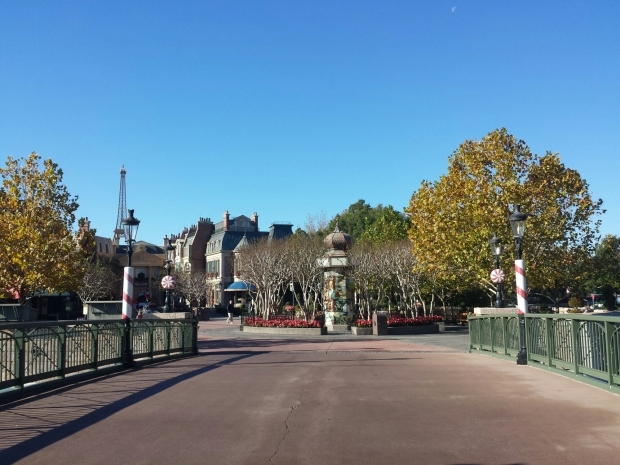 France – Epcot – World Showcase on a quiet morning. 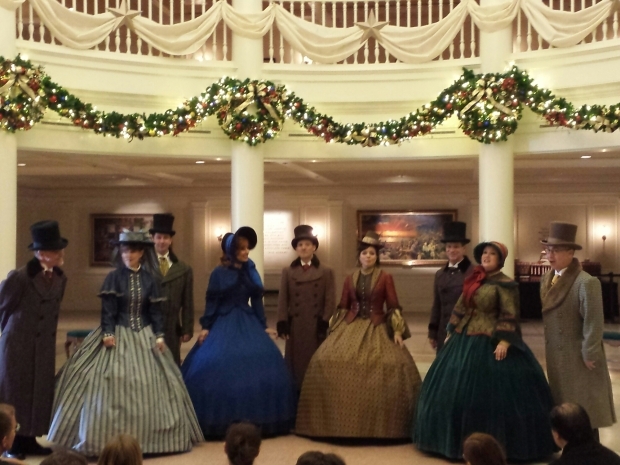 The Voices of Liberty performing in the American Adventure Lobby. 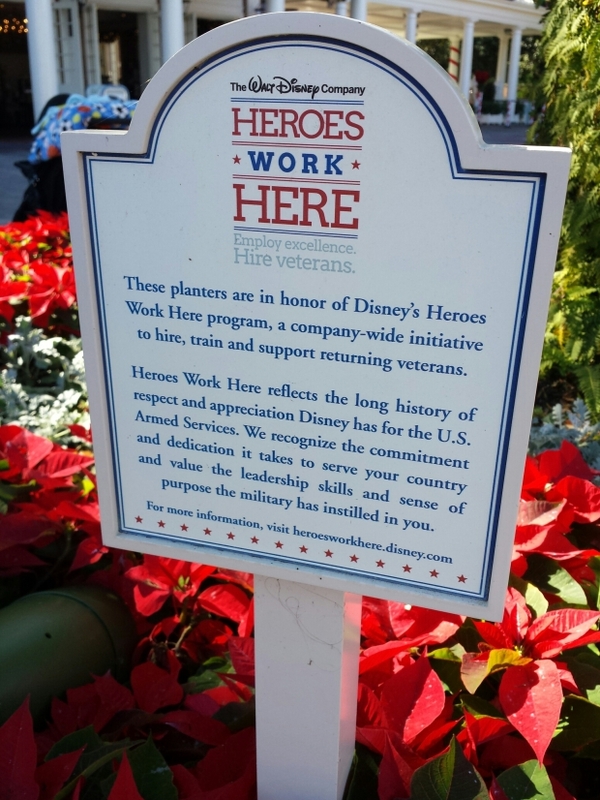 Heros Work Here sign in a planter at the American Adventure. 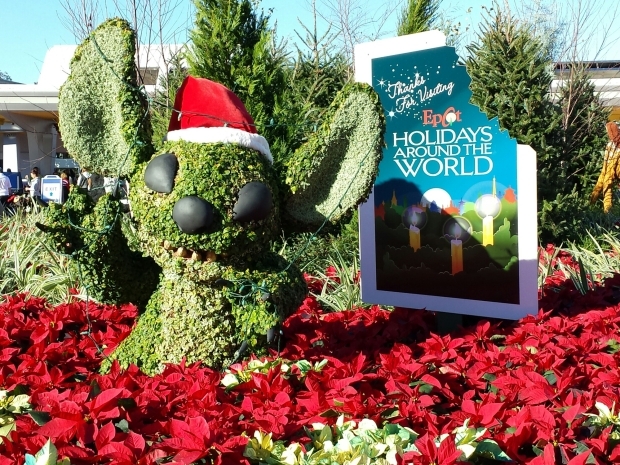 Stitch at the entrance/exit to Epcot celebrating Holidays Around the World. 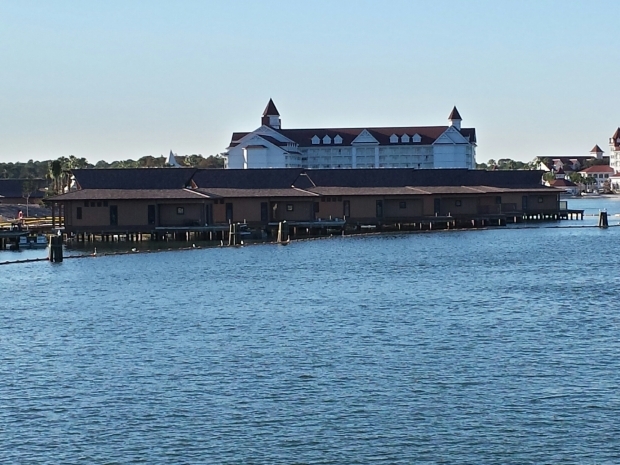 The bungalows at the Polynesian Village DVC project. 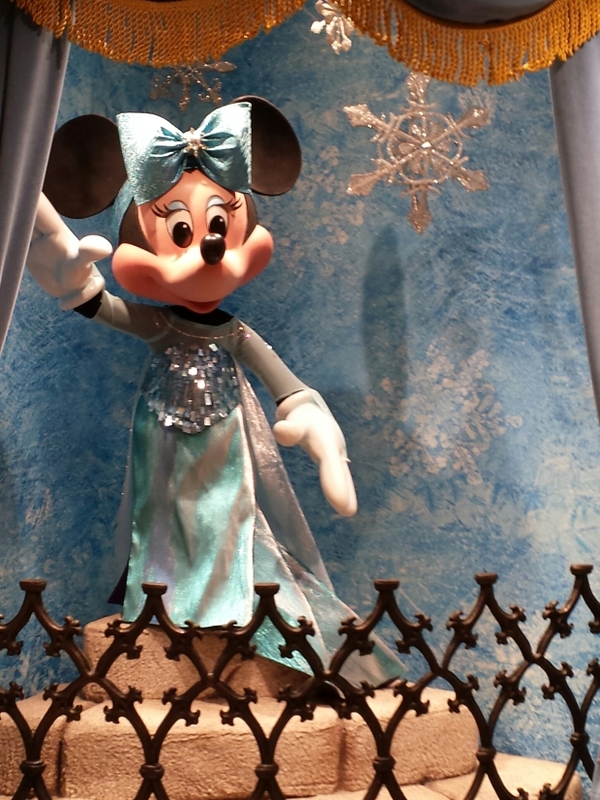 Minnie dressed as Elsa inside Sir Mickeys which now features a large selection of Frozen merchandise. Joe Morton was the narrator at the Candlelight this evening.